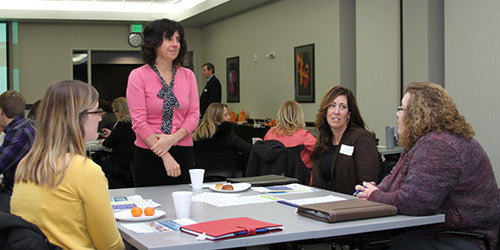 United Way works with businesses to make an impact in our community through corporate volunteerism. The Volunteer Engagement team helps companies of all sizes engage employees in volunteering. 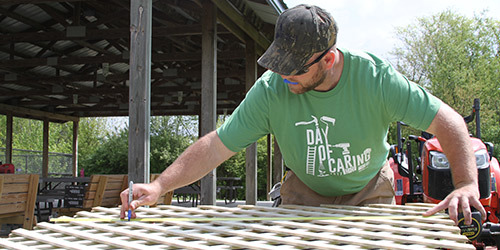 Whether your company is looking for a one-time volunteer opportunity like Day of Caring or an ongoing project like Volunteers in Proficiency, United Way is your resource. Find projects or positions that give back to our community. Individual, group, and company volunteers increase efficiencies and capacity. 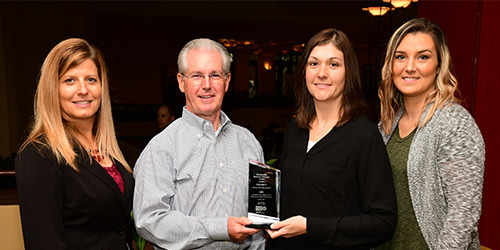 Recognize your employees who volunteer in our community and impact local organizations. Workplace volunteering contributes to employees’ perception of a positive corporate culture. Help your company learn about volunteer program best practices and see real examples from your peers.